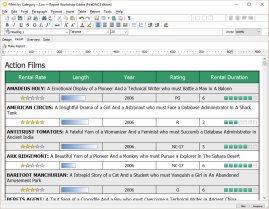 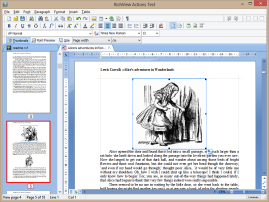 Components for displaying, editing and printing complex rich text documents. 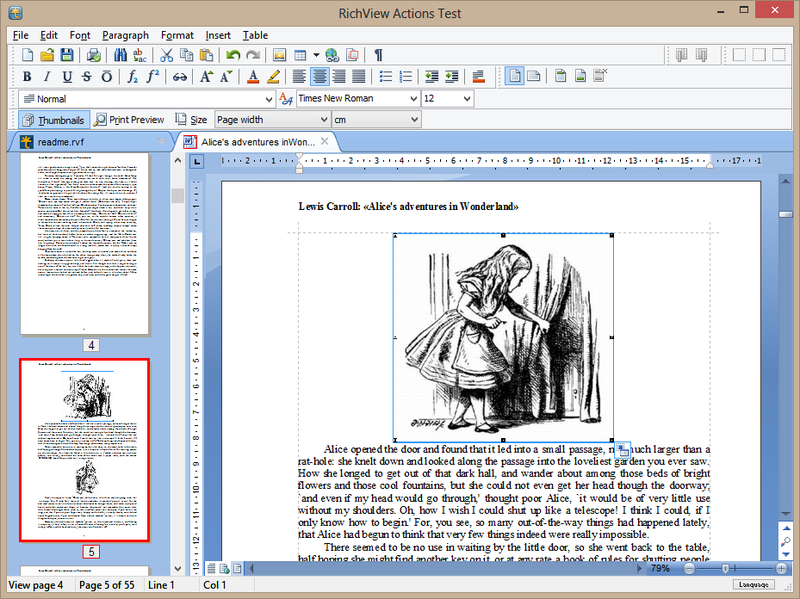 Components for creating rich text documents in WYSIWYG mode. 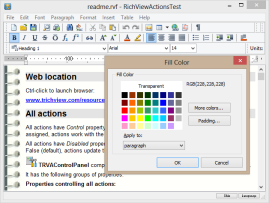 An add-on for TRichView. 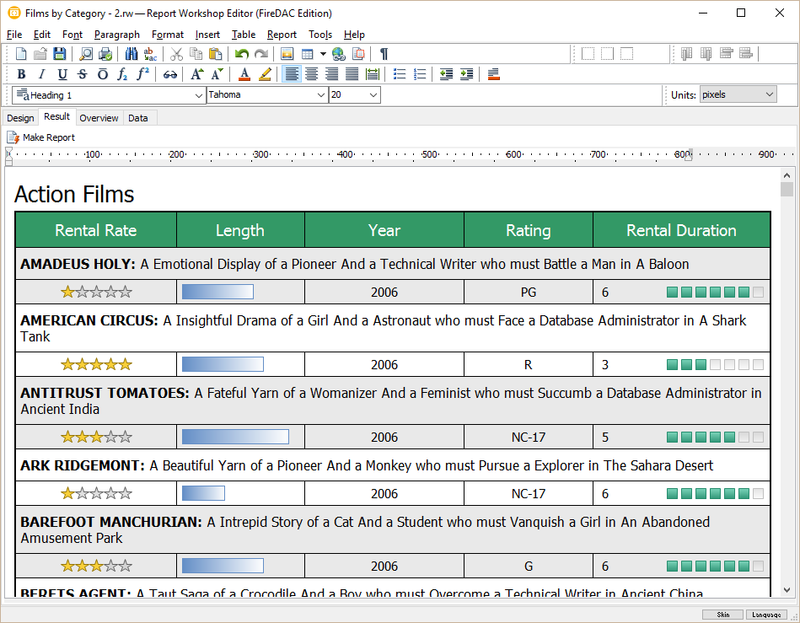 Components for making reports. 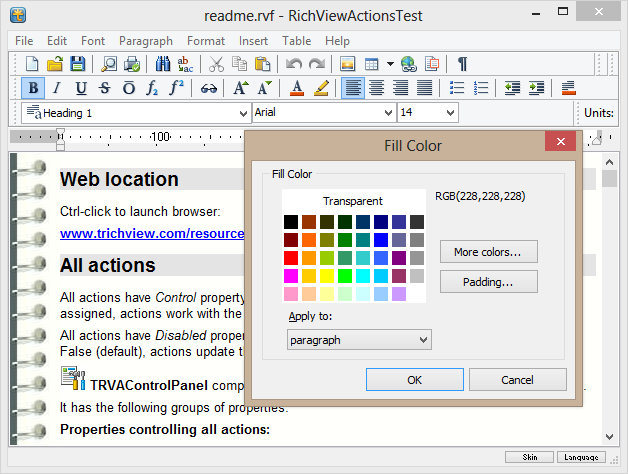 An add-on for TRichView. 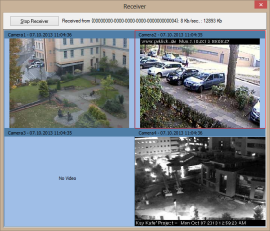 Components for working with cameras (including IP cameras) and microphones, and for organizing video chats.